Did you know how many varieties of pancakes are out there?! 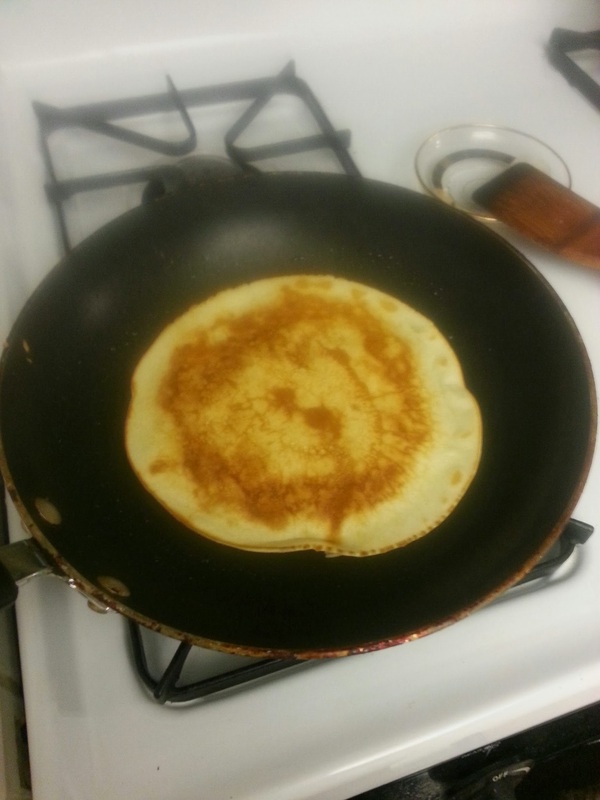 I am talking – pancakes! I am taking you on a Magic Flying Pancake Trip Around the World! We will start our journey in Ukraine, the country I was born in. Ukrainian cuisine, although similar to Russian and often mistakenly taken for, has a number of distinctive and dishes. Pancakes are one of such. 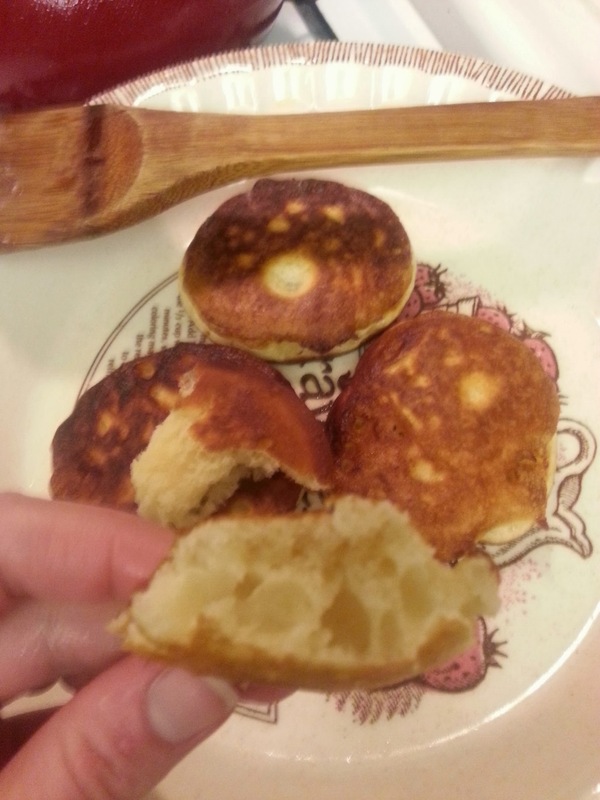 Ukrainian pancakes are small, the size of a palm or even smaller, and plump. They are fairly easy to make and almost fool-proof. 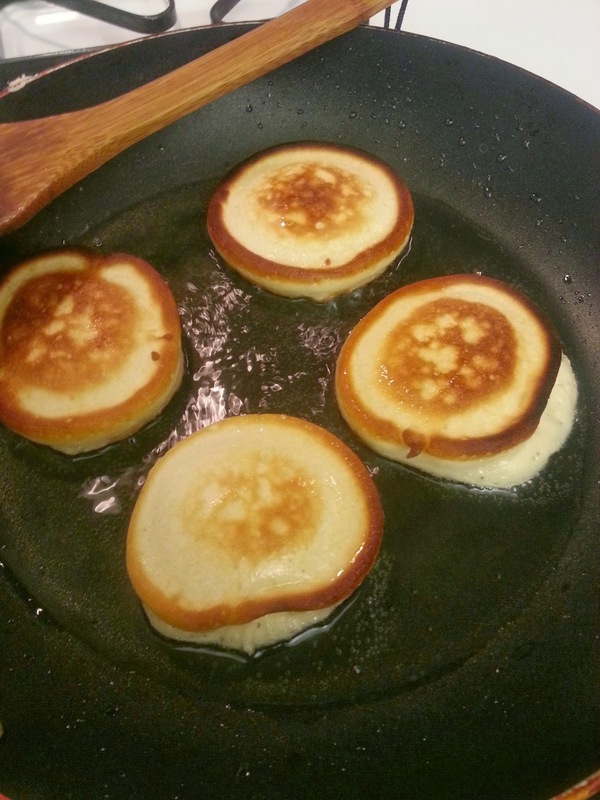 Buttermilk is used as a base for the dough (instead of milk used in most other countries’ pancake recipes). And we do not add yeast. But we still add a teaspoonful of either baking powder or baking soda. The dough should be thinner than for a cake, but still not too watery, the kind of liquidy sour-cream. The dough is fried by a table spoonful on a hot pan in oil (not deep fried like french-fries, though!). 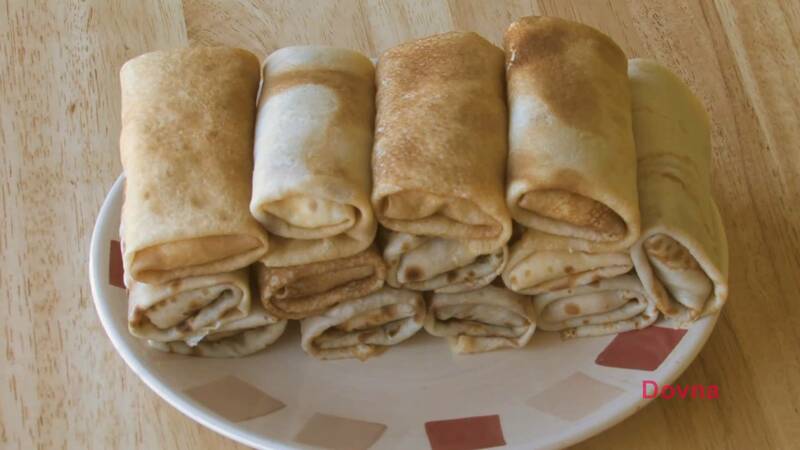 This type of pancakes are called OLADJI. 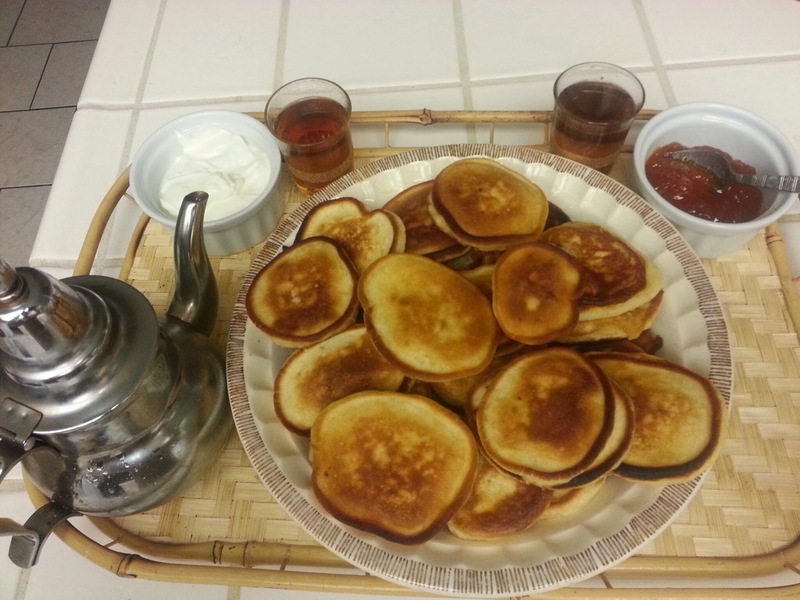 Traditionally, cooked pancakes are not stacked in layers, one over the other, as some cultures do, but we serve them in a mount on a large plate in the middle of the table. We eat them one by one, preferably with one’s fingers for better enjoyment, dipping a pancake into sour-cream (a staple for Ukraine) and/or your favorite jam. Sweet black tea is a good drink to wash’em down, too! 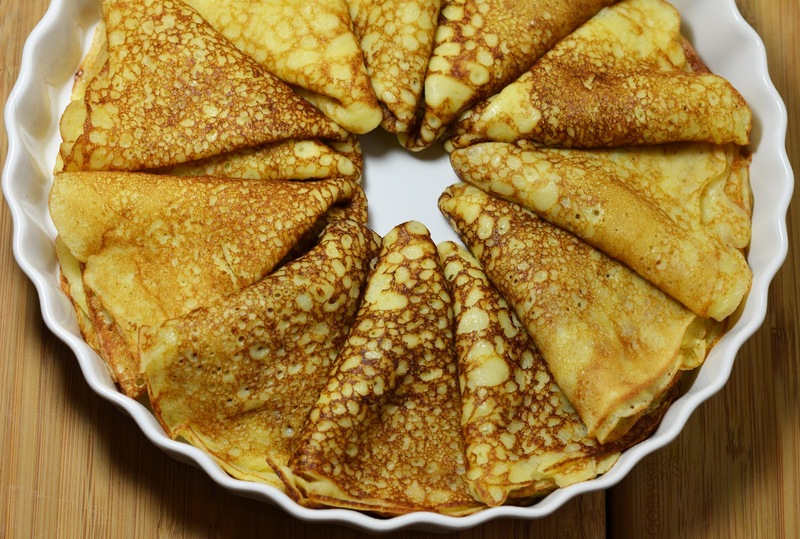 A quick jump and we are in Russia, where pancakes are plenty and Maslenitsa, described here , is in full swing! But you can also fold them in nice triangles – handkerchiefs, as we call it – and serve to be dipped in jams or sour-cream. 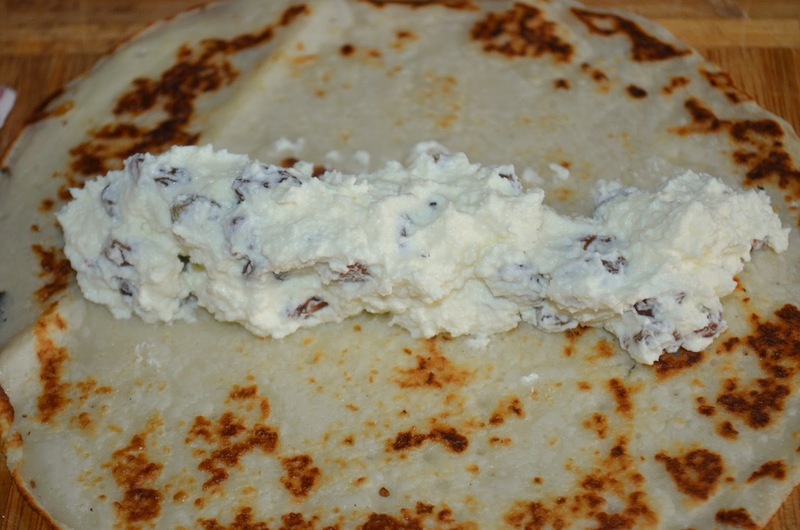 One cool way to eat Russian pancakes is to fill them with cottage cheese – tvorog, in Russian – mixed with sugar and vanilla and sometimes even raising! These are delicious! Right now I suggest you take a break to go and munch on something as it’ll be a looong trip, even for our Magic Flying Pancake, from Russia to Morocco, the land of my dreams. My love for pancakes (and most I know about our religious traditions) comes from my Grandma! She raised me an Orthodox Christian 🙂 Were your pancakes yeast-based? with eggs? Did your mom put butter or oil into the dough? 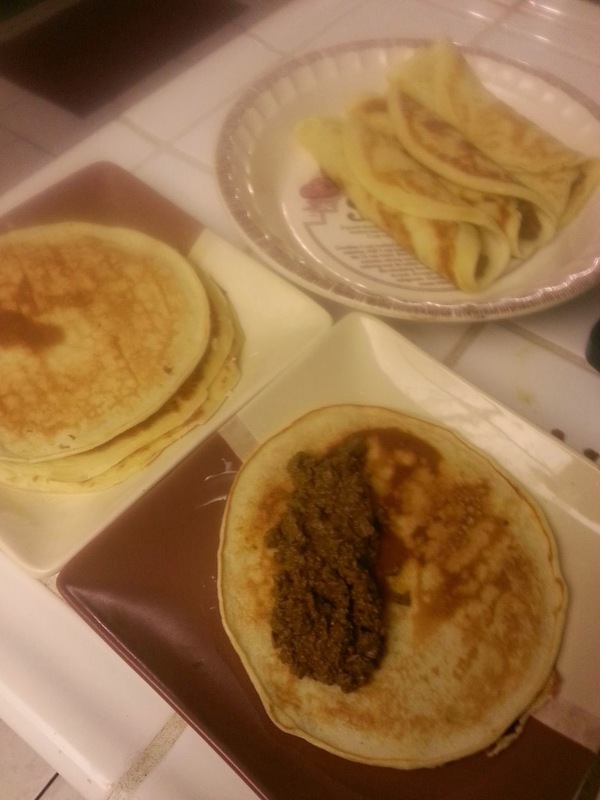 What did you all eat pancakes with? Filling or topping? No yeast. Maybe egg, possibly. Probably. Yes, egg. Butter, I believe. Chic made ’em too! – better than mama’s!! 🙂 I never watched him making the dough, sorry, me old. But they came out very thin and foldable; we ate ’em folded on in each side with sugar and lemon juice.